This odd circuit is an on-chip temperature balancer that uses thermal runaway to force N transistor arrays to all run at the same temperature. BJT dissipation goes up at low temperature, with very high gain. Here's its step response. Sine wave generation is a perennial problem. Solid tantalum capacitors have a lot of advantages: very low inductance in surface mount packages, ESR low but not so low that your LDO regulators start oscillating; and good capacitance per unit volume. Unfortunately they're also prone to burn up when mistreated, which makes many engineers wary of them. This war story, entitled What a Cap-astrophe! 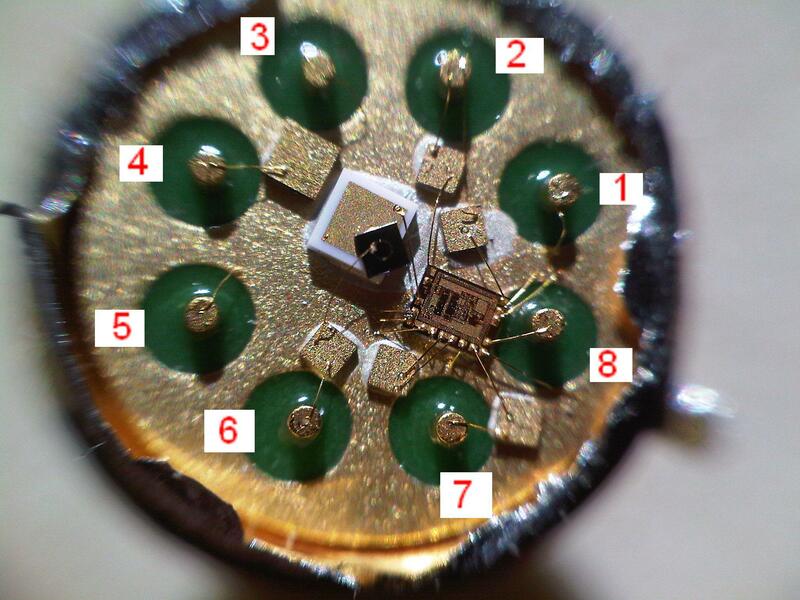 talks about how to treat them properly, and how a bit of TLC after soldering can restore their full performance. (From a Siliconix databook, 1985.) 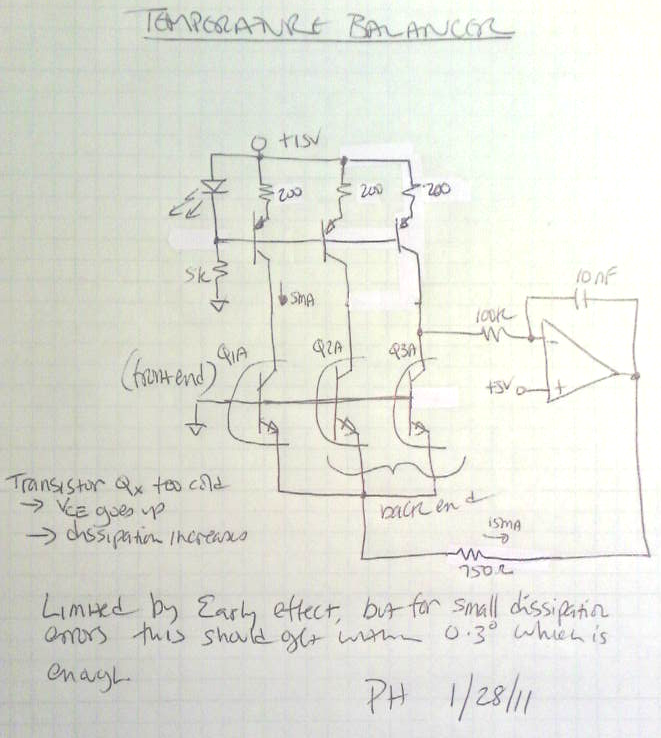 The FET mux approach is often credited to Dan Tayloe, but since they work just the same, the "Tayloe mixer" should really be called the "Oxner mixer".